Clean, protect and speed up your Mac with the new CleanMyMac X. It scans the entire macOS, removes junk and malware and brings a Mac back to its original fast performance. Why waste your disk space on duplicates and similars? 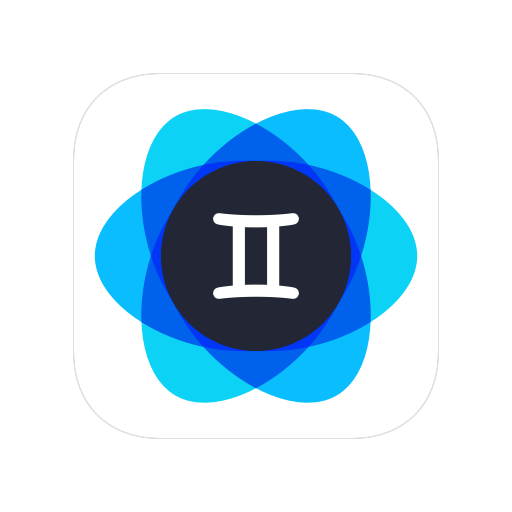 Wipe them away with Gemini 2. It's fast, precise, and frees up tons of space on your Mac. Trim gigabytes off your iPhone photo library by deleting stuff you don’t need, like similar shots, blurred photos, and screenshots. Choose from hundreds of beautiful desktop backgrounds and let them change on your screen every week, day, or hour. 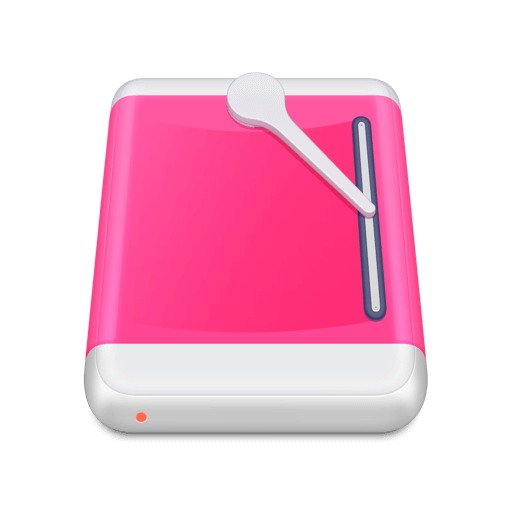 A free cleaner for your external hard disks and flash drives that monitors their sizes and automatically cleans out all the junk on them at eject. Hide, encrypt, and password-protect data on your Mac. 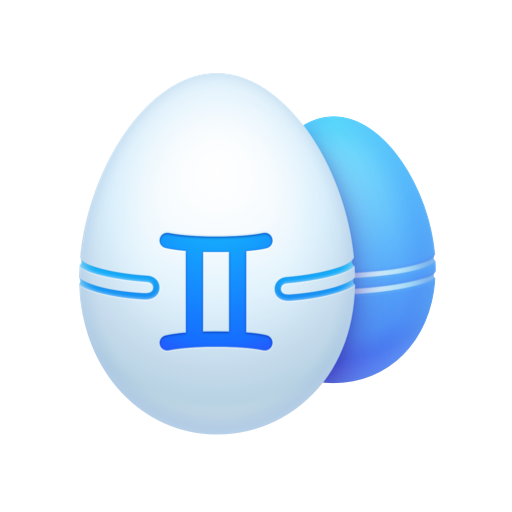 Get Hider 2 now and never again worry about any of your private data going public. 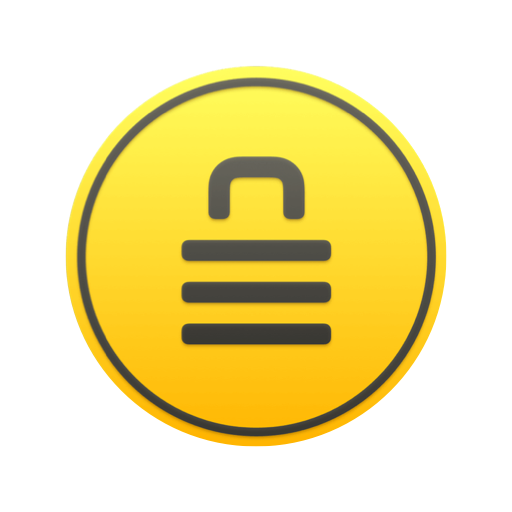 An easy-to-use app that lets you encrypt files with AES-256 encryption and then send them to friends or coworkers on both Mac and Windows. 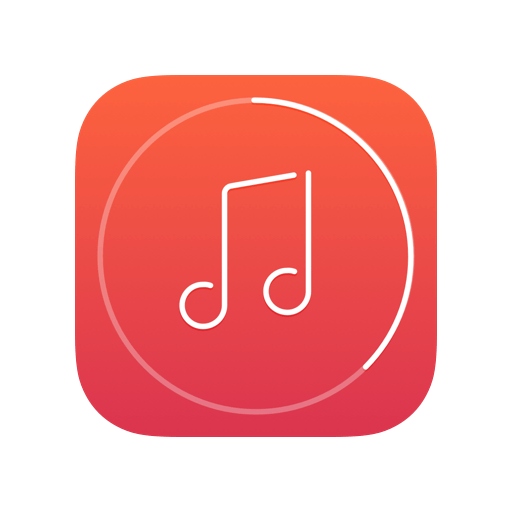 A minimalist, gesture-based music player that helps you keep your mind on things more important than how to switch to the next tune. Get all the applications you need in a single subscription. No ads or in-app purchases. And the collection keeps growing. 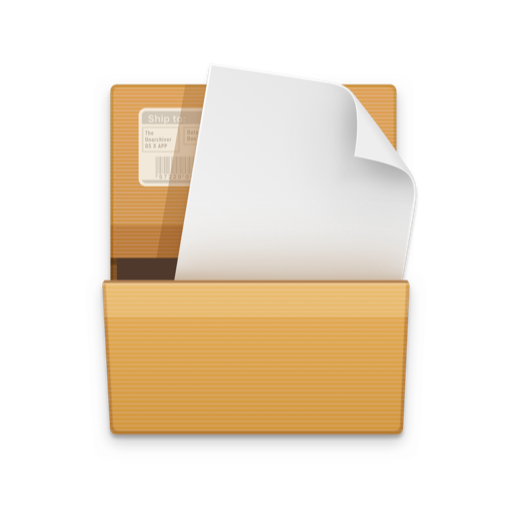 The Unarchiver is the world’s favorite RAR opener for Mac. 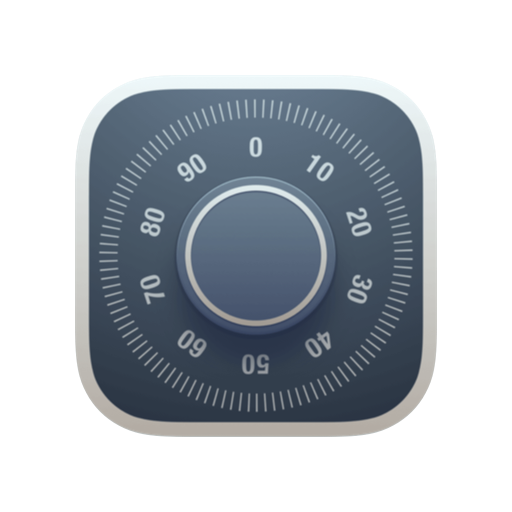 Unlike Mac’s native tool it’s sleeker and supports all known archive types. Setapp is an entirely new way to discover and get apps for your Mac. For a single monthly subscription you get dozens of top-tier applications. Setapp means having quality software for everything you need, right on your Mac. We believe that making great products requires seeing the world in a different light. 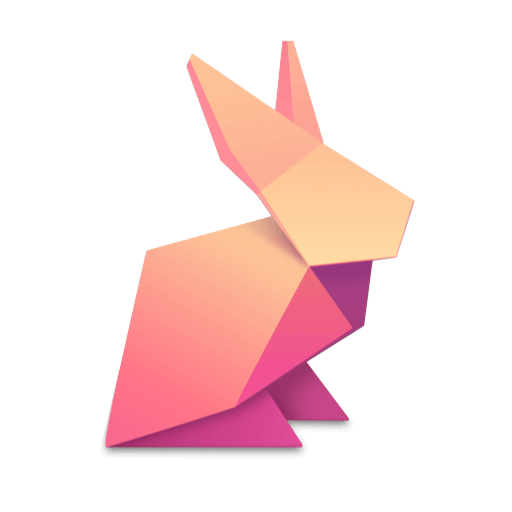 We are MacPaw, and we’re striving to innovate and create incredible software for your Mac. Some of the world’s leading tech publications. 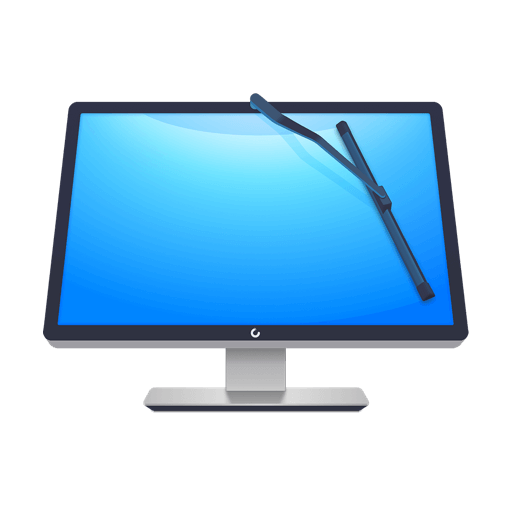 A library of useful resources about CleanMyMac X. If you'd like to retrieve or reset your license, please give us a call and we'll walk you through the process.